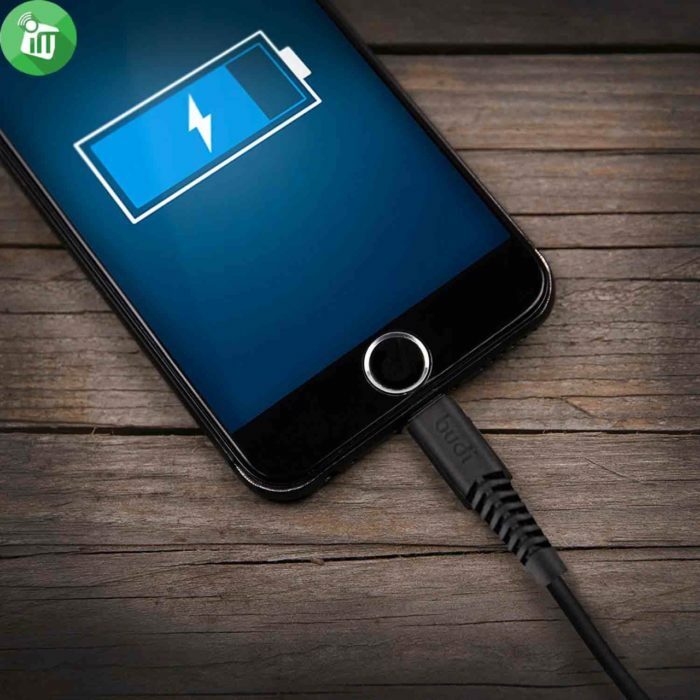 High quality great compatibility, compatible for iPhone 6/plus, iPhone 5S/5C, iPad 4, iPad mini, iPod Touch, iPod nano 7, all uses the same lightning port. 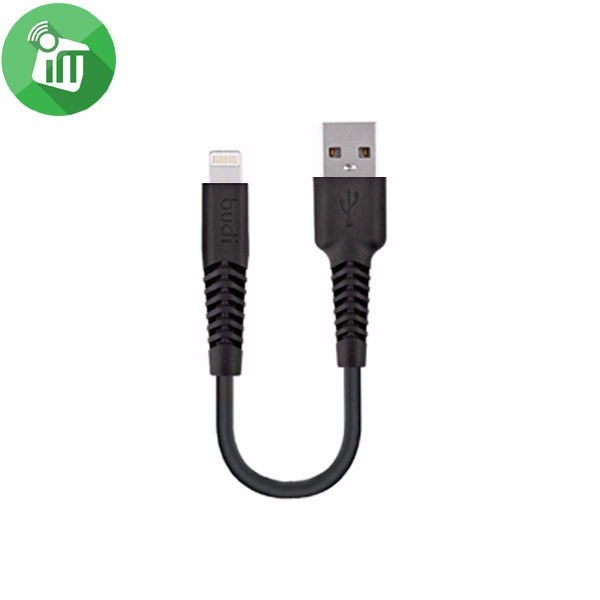 Double sided cable, faster, stable performance with 8pin signal. 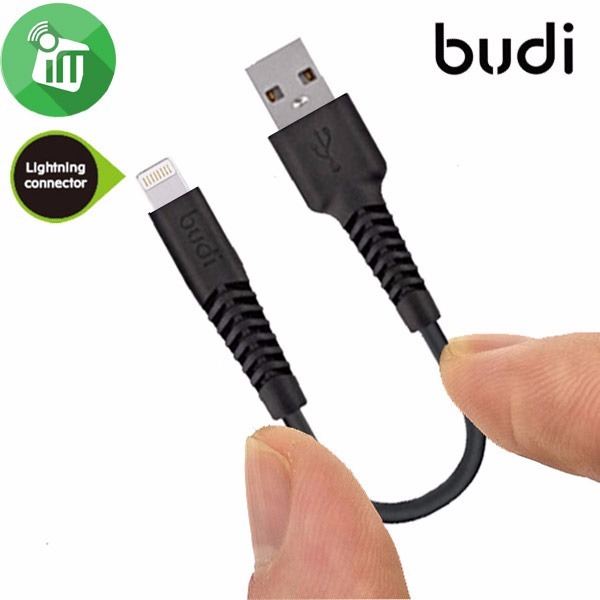 2 in 1 data charging cable, simultaneous charge and sync. High speed transfer, superior performance. 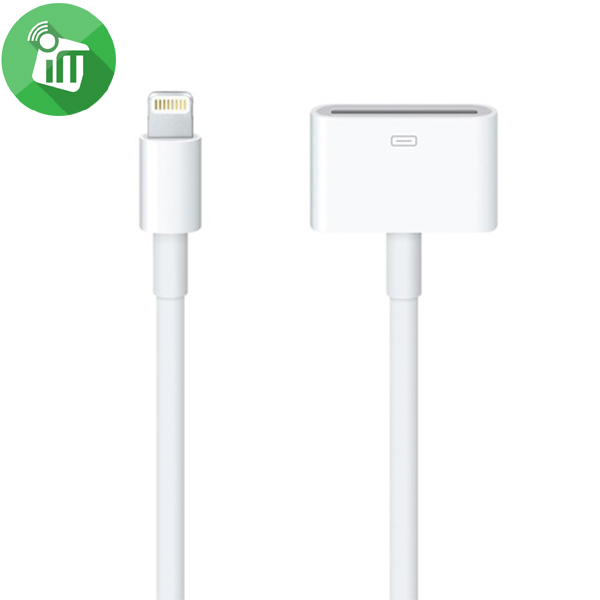 Compatible for iPhone 6/plus, iPhone 5s/iPhone 5c, iPad 4, iPad mini, iPod Touch, iPod nano 7 All uses the same lightning port. Simultaneous Charge & Sync High pressure test, High Strength Aluminium connector port. 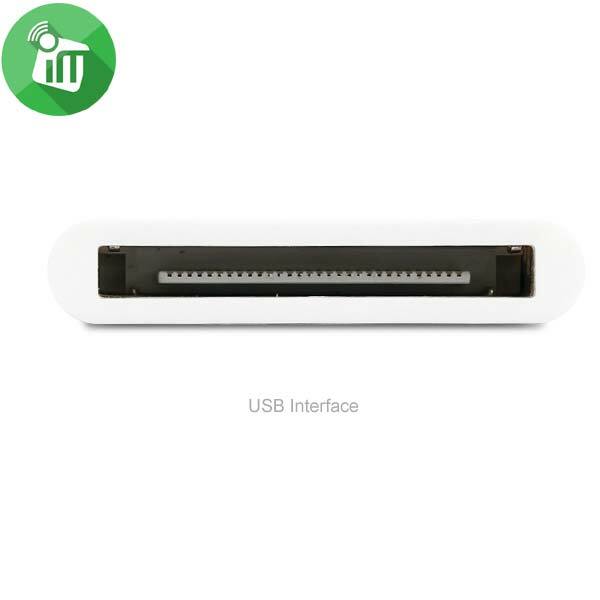 USB 2.0, compatible with all USB versions. Perfect fit with Lightning ports. Faster, Stable Performance with 8Pin Signal Cable Made of copper, Double Sided Port, 8 pin Signal, Perfect Performance. 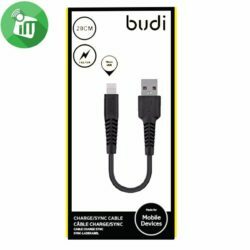 Excellent Performance Connects your device to PC USB port Charge & Sync faster than original Apple cable. 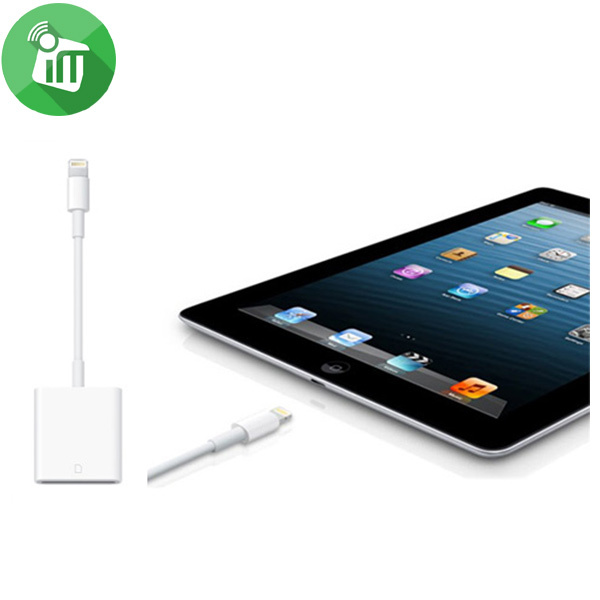 20 cm length provides you great convenience. 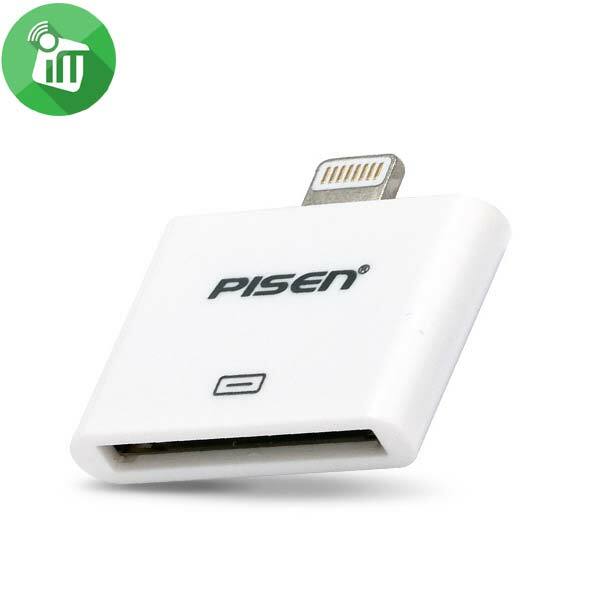 ♦High quality great compatibility, compatible for iPhone 6/plus, iPhone 5S/5C, iPad 4, iPad mini, iPod Touch, iPod nano 7, all uses the same lightning port. ♦Double sided cable, faster, stable performance with 8pin signal. 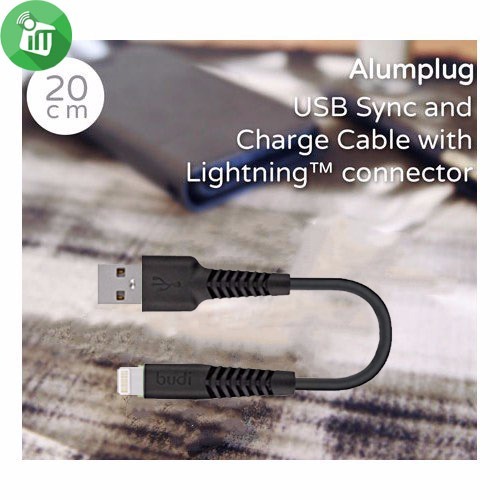 ♦2 in 1 data charging cable, simultaneous charge and sync. ♦High speed transfer, superior performance.